Republican Sen. Ted Cruz is being challenged by Congressman Beto O'Rourke for his seat. Social media doesn't help this feeling of a perpetual campaign. Being able to check your phone and instantly get 37 different hot takes on the latest political news sure does make it feel like politics is the only thing people are talking about. But, now that we've hit Labor Day: Buckle up! 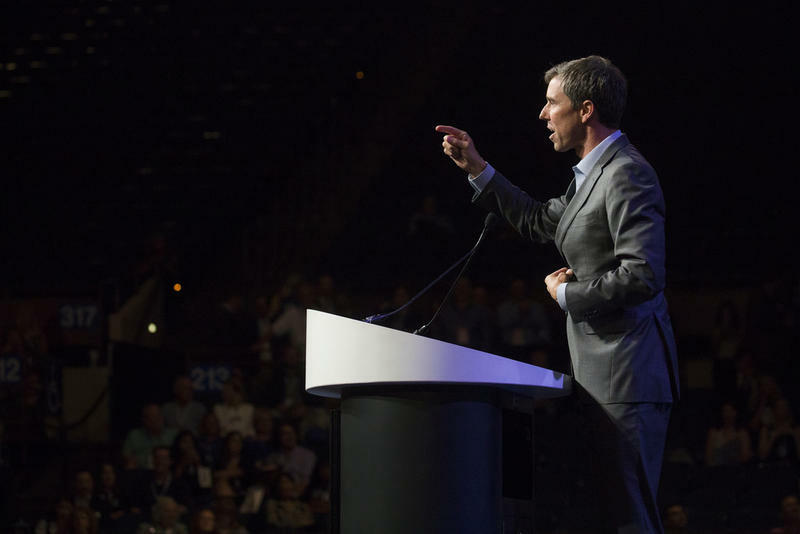 Republican incumbent Ted Cruz faces a stiff challenge from Congressman Beto O'Rourke (D-El Paso). There have been several polls that show the race is a dead heat. And even though some polls give Cruz a bigger lead, it still looks like this race is going to be the closest statewide election in Texas since 2002, when Republican David Dewhurst defeated Democrat John Sharp by 5 points. Libertarian Neal Dikeman is also on the ballot. There are eight congressional races with ties to Central Texas. All but one are currently held by Republicans. 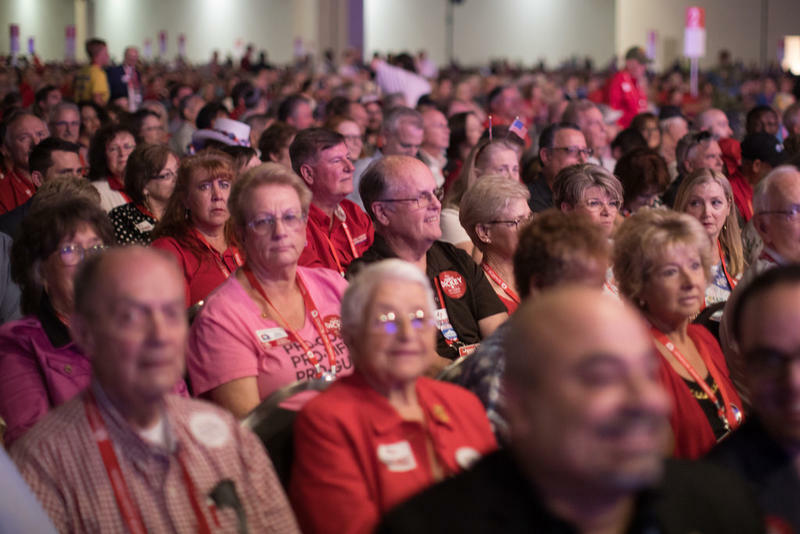 In two races, the Republican incumbents either resigned or retired. That could make the races in those solidly red districts closer than they usually are. 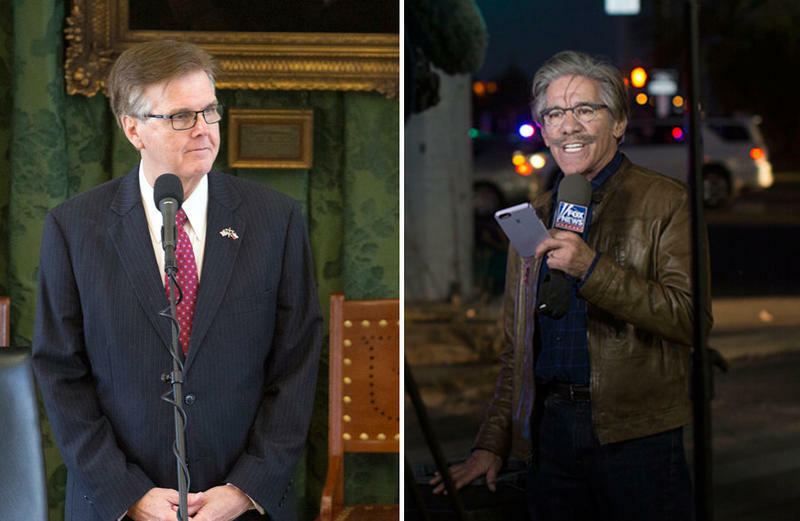 Will a blue wave hit Texas? There are definitely some puddles across the state, but maybe not a wave. But again, races certainly are expected to be closer than in the past. But remember that some of these districts have been re-electing Republicans by at least 20 points for several years. Even if a Democrat cuts that margin in half, it's still a double-digit loss. There are Libertarian Party candidates in each of these congressional races, and independent candidates running in CD 25 and 27. This fall, you'll get a chance to vote for governor, lieutenant governor, attorney general, agriculture commissioner, comptroller, land commissioner and one of the three railroad commissioner seats. Polls are a little mixed on the races for now. Republican Gov. 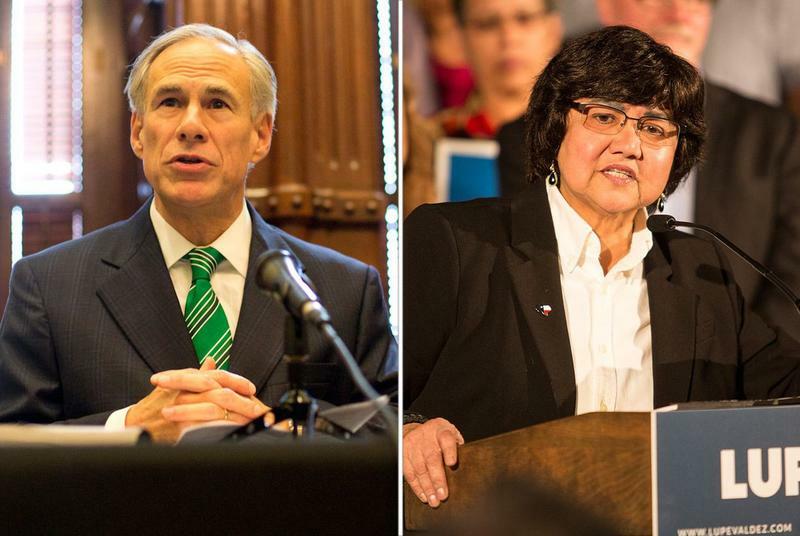 Greg Abbott has consistently had a large lead in the polls over his Democratic challenger, former Dallas County Sheriff Lupe Valdez. But other races, like lieutenant governor and attorney general, have polled in the single digits. There are 11 House races in Central Texas. Thanks to partisan gerrymandering, only a few of the races have a chance of being competitive. Democrats are running in each race; Republicans are skipping three. There's a Libertarian candidate in one (HD 46). There are just three Senate races in the Austin area; all are in districts that were gerrymandered to make it unlikely for the challenging party to win. These seats are probably the safest for any Republican worried about a blue wave. Honestly, these races could be the most important ones involving your day-in-day-out life in Austin. 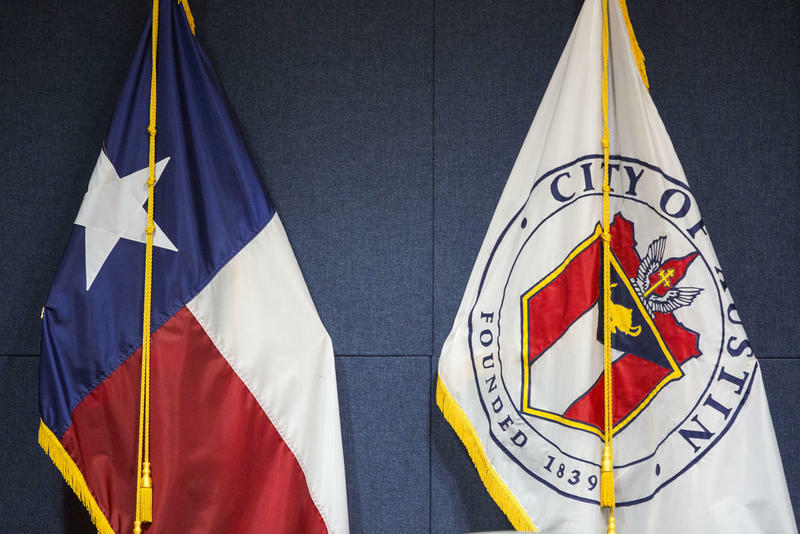 It's the council and mayor who decide part of your property tax bill (remember local school districts and several other taxing agencies are responsible for most of your bill). The City Council votes to build local infrastructure and sets how much we pay the police, fire and EMS. And it's the City Council that tries to tackle issues like affordability and transportation in Austin. KUT is once again asking for your question about the 2018 elections. KUT also wants to find out what topics you want to know more about from the candidates. Is education at the top of your list? How about roads, or taxes, or the environment? Let us know and we'll do our best to give you as much information as possible before you head to the polls.